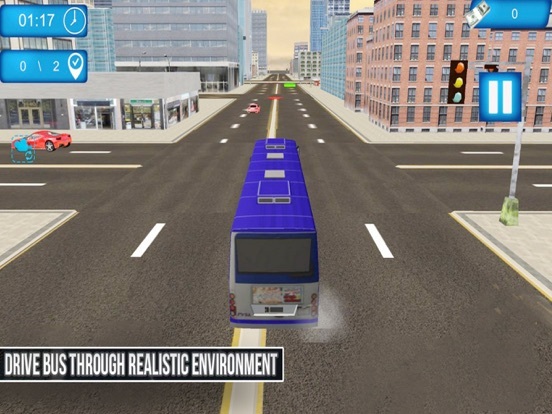 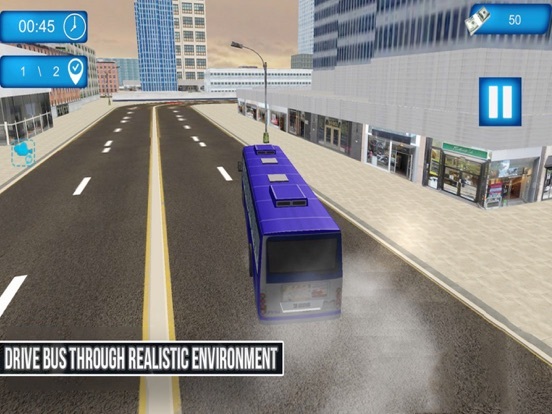 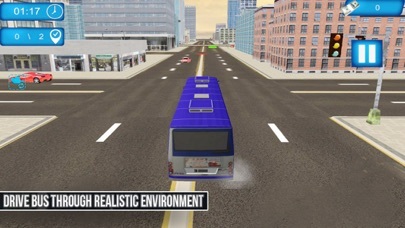 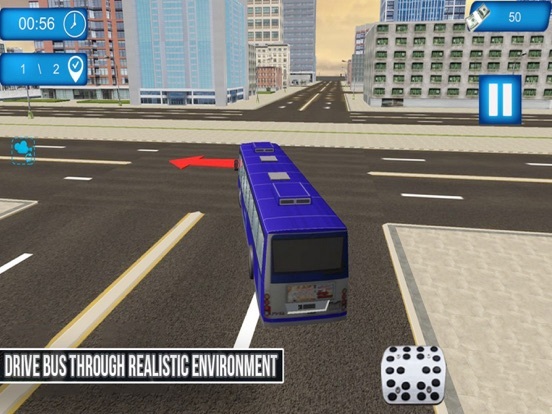 Smart City: Bus Driving is the first coach driving game that will teach you to drive a real coach across different scenarios! 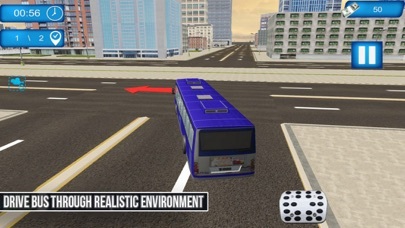 Take people from a city to another, show them amazing places and landscapes. 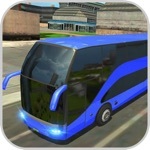 Open world map, incredible vehicles, wonderful interiors will make you feel a realistic coach bus driving experience!